No more yellowed Amiga keys. 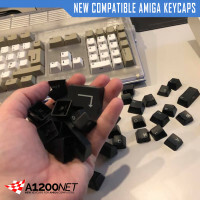 Refresh your Amiga keyboard look with newly produced keys! 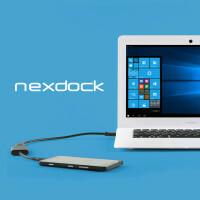 NexDock transforms Windows 10 smartphones, mini PCs, tablets and more into a Laptop.